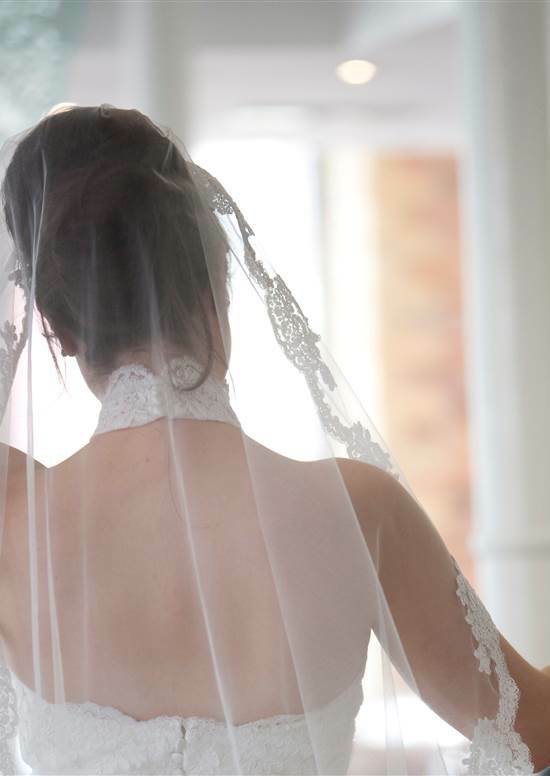 Our wedding co-ordinator, Jessica is on 0151 705 2227, or email weddings@hopestreethotel.co.uk. In the meantime download our brochure below. An elegant, intimate room with brick walls, walnut floor and floor to ceiling windows looking out onto Hope Place. 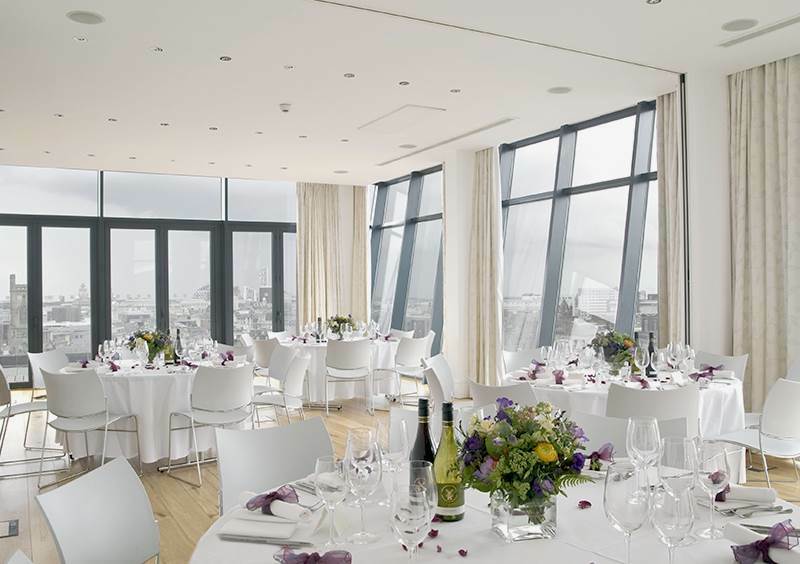 A wonderful room at the top, for ceremonies and wedding meals. 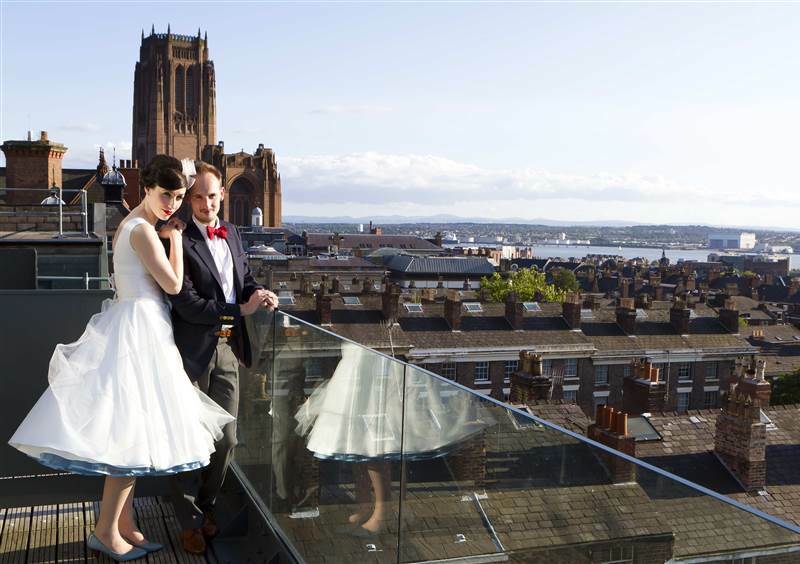 The Fifth has a private terrace and breathtaking views across Liverpool and out to the Welsh hills and Irish Sea beyond. A perfect party place for evening receptions. 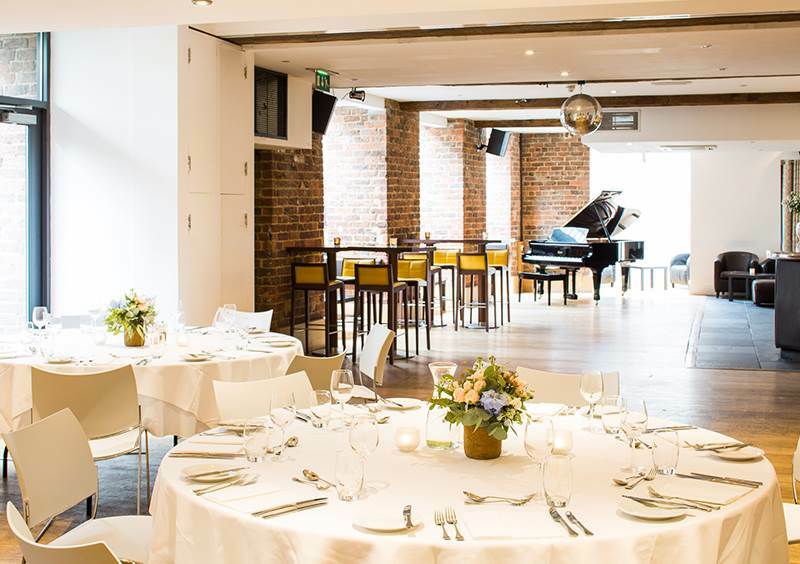 With discreet lighting, leather seating and a Steinway Boston Grand Piano tuned to serenade your guests whilst they kick back and enjoy the latter part of your special day. 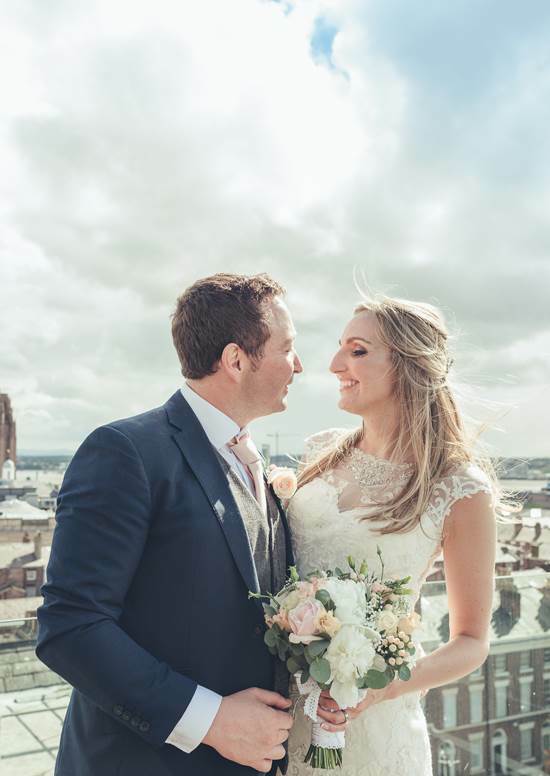 "We had our wedding breakfast on the 5th floor…the view from the balcony up there is simply stunning. I can’t thank the staff enough for making the day just perfect and really personal. 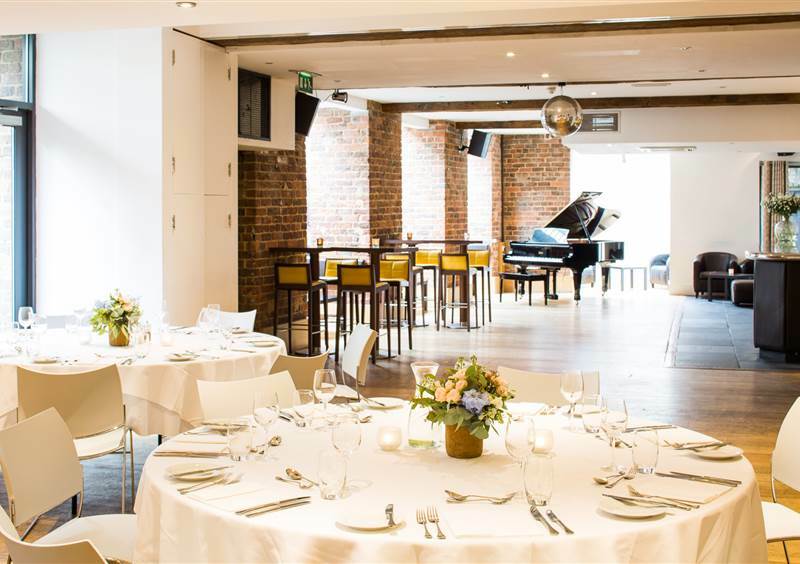 Thank you hope street hotel you made our wedding a day we will never forget!!" 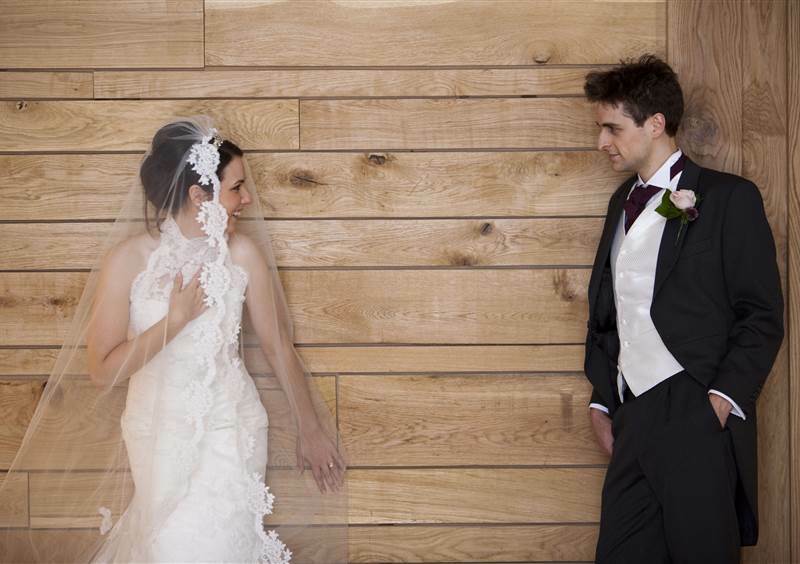 "We had a great time at our wedding on Thursday! It went better than we ever expected! Amy and her team where amazing! So attentive to anything we needed. They made us feel so at ease over the whole day!" 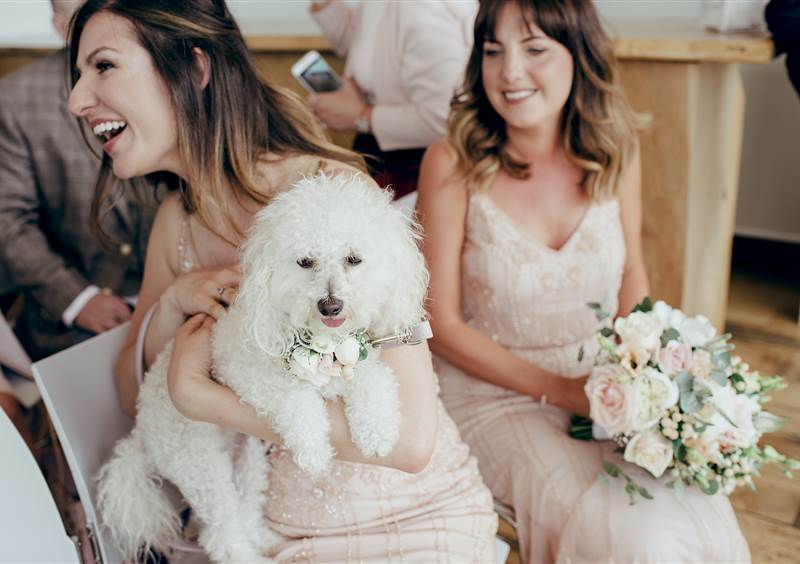 Just wanted to say a huge thank you for all your help in the lead up to our special day! 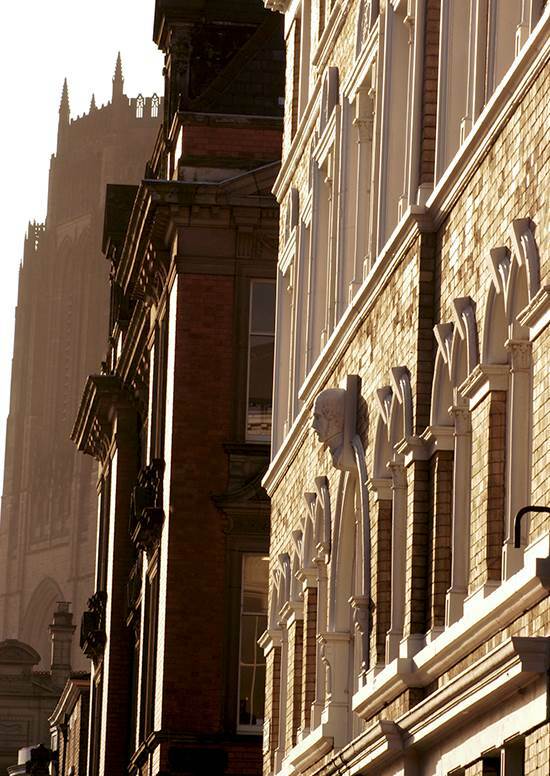 Aisy was a superstar-what an asset to Hope Street Hotel she is! Nothing was too much trouble and she was so attentive all day. Again thank you our day was perfect! 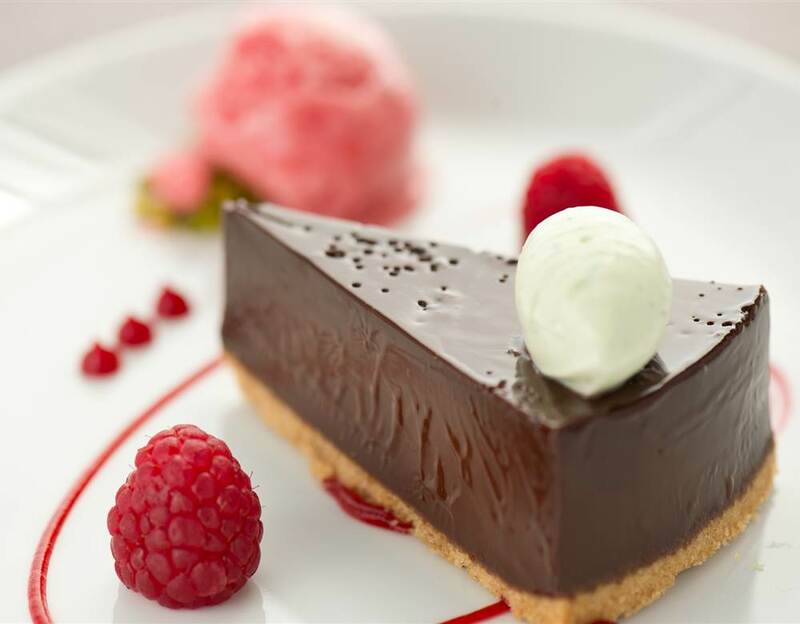 Our award winning restaurant The London Carriage Works caters for all of our wedding parties whether it be a ‘big one’ (up to 120 guests) or a more intimate one (just the two of you? ).